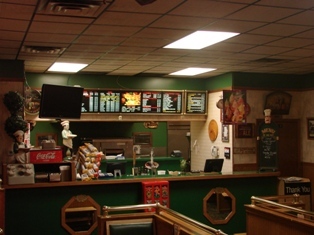 Charlestown House of Pizza is a family owned and operated restaurant serving the community for over 20 years. 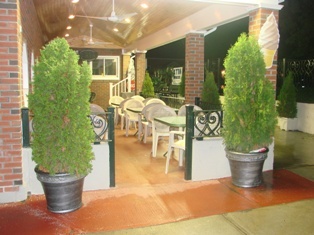 Stop by and Dine-In our comfortable Restaurant or Call for Carry-Out orders. You may also call to pre-order your Dine-In meal. We offer only the freshest and highest quality ingredients to make your dining experience with us memorable. 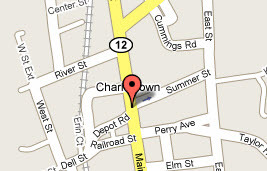 Ask us about having a special birthday party at the Charlestown House of Pizza.